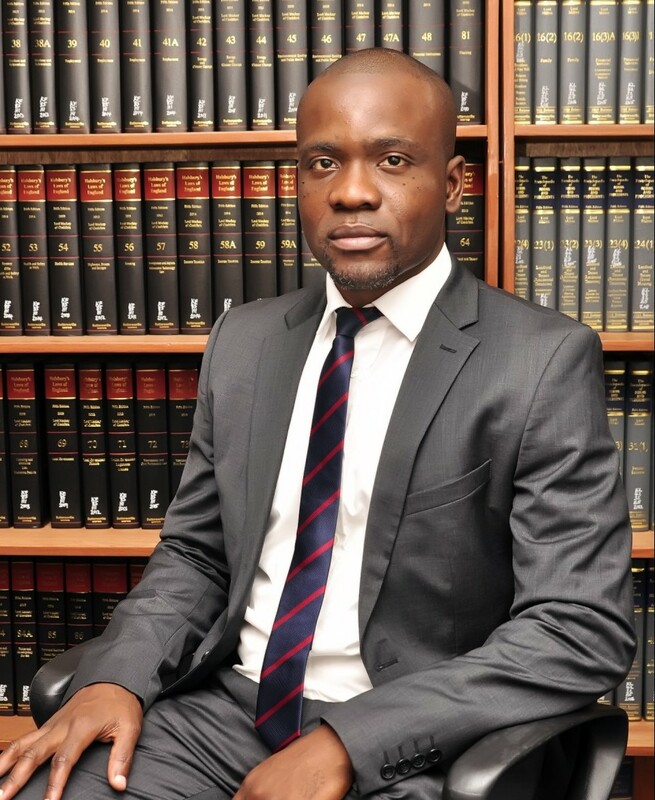 Kunle Kusamotu obtained his LL.B in 2001 from the University of East London, United Kingdom and was called to the Nigerian Bar in 2008. He has extensive experience in the Financial Sector, particularly in the area of Treasury trading currency in the Interbank, Treasury Bills, and Bonds markets. He is currently in full-time law practice and specializes in litigation and Real Estate Law.